Do as I say, not as I do? There’s this little fairytale story we all play in our minds when we find out we’re going to be parents. 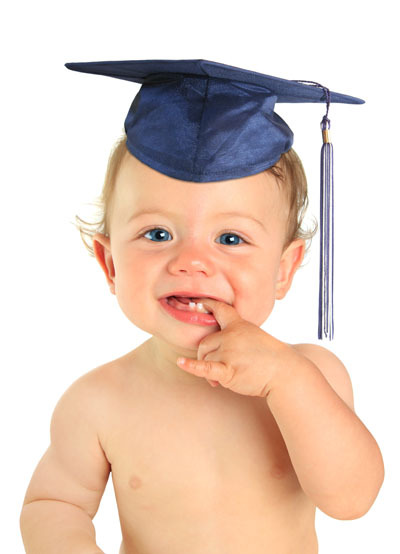 Our child will be so well-behaved, advanced at everything, a genius in school, never get involved in the “wrong crowd,” lead a happy, respectful, compassionate, well-adjusted life. It’s all going to play out perfectly because naturally, you’ll be the perfect parent, of course. And then the child is born and all the parenting books go out the window and you’re desperately praying for just 3 consecutive hours of sleep. You’re in survival mode for those first few months and it is hard, but it’s rewarding too. You did it. You made a person. If there was ever a time in my life that I woke up one day and said “wow, I need to get it together” it was after that survival phase was over. You start to crawl out of the dark like you’ve been in hibernation for a few months and the light is creeping in on the life you’ve been leading. You’ve been getting (a little) more sleep and you have time for things other than just the eat, sleep, diaper, repeat routine. And all of a sudden it hit me, whoa. I am a parent now. Not just a caretaker or a milk-producing zombie, but an actual parent. It was a terrifying realization. I’ve never touched a drug in my life, I’ve never been to jail, I graduated college and I found an amazing husband. Does that make me a good person? It didn’t matter. What I realized was that I needed to reevaluate was who I was and why I was that way and why I wanted my child to turn out anything like me. 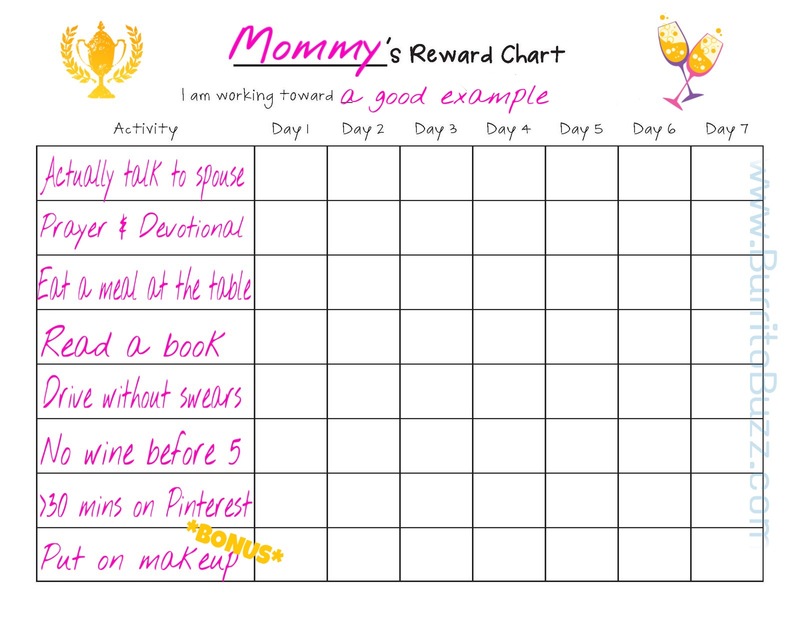 If I expect to raise my child with certain standards and values, was I in fact leading a life evident of those standards? I want my child to have a deep faith– am I living that faith out everyday? I want my child to be respectful of other people- how much have I gossiped lately? What is the crap playing on my radio? What is the crap playing on my television? Have I picked up a book recently? Did I actually sit at the dinner table, put my phone away and engage in actual conversation with my family? Am I taking care of my body? Am I taking care of my marriage? Am I a good daughter, sister, friend? So I’ve been working. Working on being a better friend, a more encouraging spouse, becoming more health-conscious, not using choice words for the driver that cut me off, turning off the tv and having dance parties with my LO. 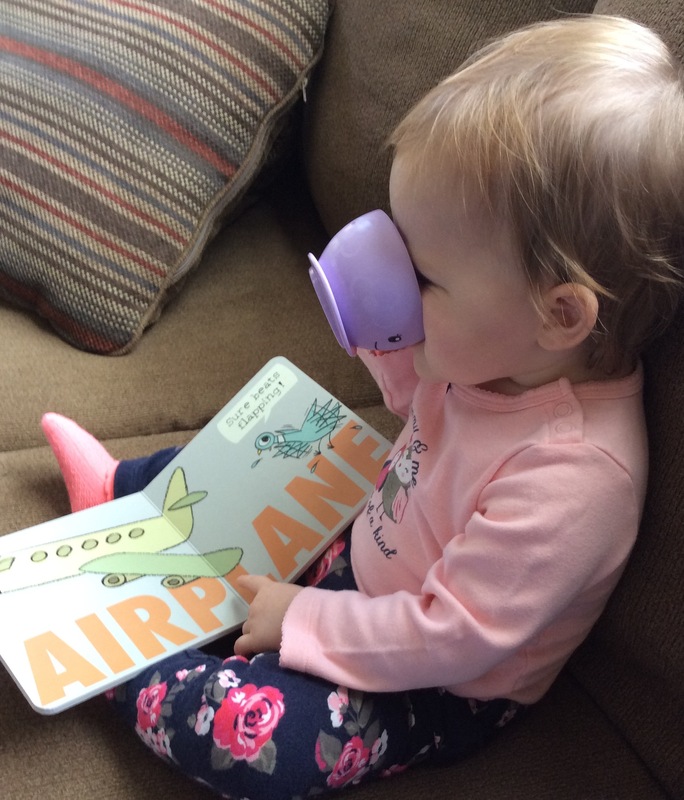 I was catching up on some reading and drinking my coffee the other morning when I looked over to see this……..
It’s shocking how much they take in and notice at such a young age. 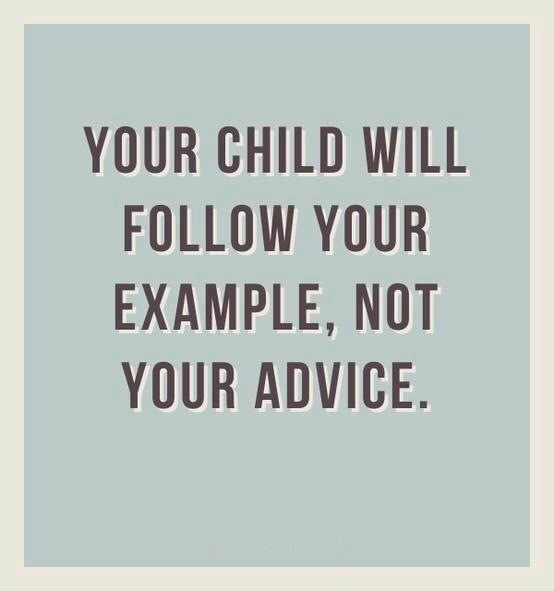 You are your child’s first example. You can set the tone for how they take in their surroundings, how they react to situations and how they control their emotions. Every child will throw a tantrum or say something mean to a friend. But by being a positive example, just with our own lives, not even directed toward them, will speak volumes. We say it over and over again at BurritoBuzz that you can’t properly care for your child if you aren’t taking care of yourself. I’m willing to say that you can’t properly raise your child if you aren’t leading the way by example. I am by no means perfect. I don’t even aim to be perfect. My child needs to see failures taken in stride, mistakes made and apologies given. Parenting is hard. But I am going to strive to set the example that I want my child to mimic. Whether it’s a simple as reading a book and drinking a cup of coffee, or how I handle an argument with my spouse, I don’t ever want to be a “do as I say, not as I do” kind of parent. Our Children are our Mirrors, what do you see in your reflection when you look at your children? Thank you for reading! The link you provided did not work. Do you have another link to your site so we could check it out? Thanks so much!